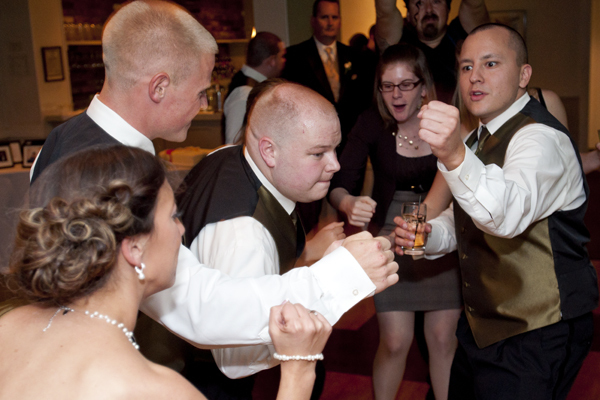 Scott Reiniche, Host of "Back in the Day Easy Cafe" on Today's Easy 99.1FM is Ready to DJ Your Next Wedding Reception, Party, or Special Event . 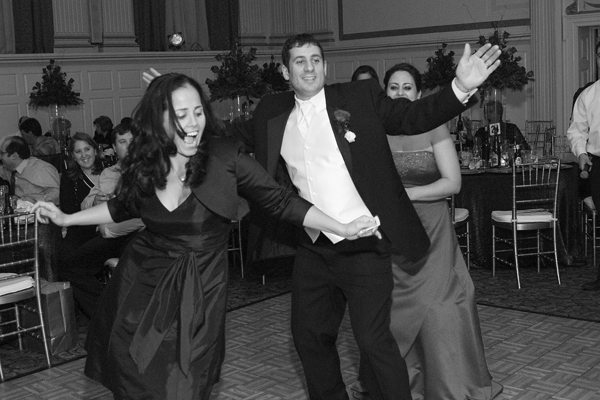 ProSound is a full-service professional entertainment company offering many additional services and enhancements to complete your entertainment experience including, but not limited to: Up-Lighting, Photo Booths, Dance/Party Lighting, Photography, Videography, and more! Save time & money on all your event needs. Book now! 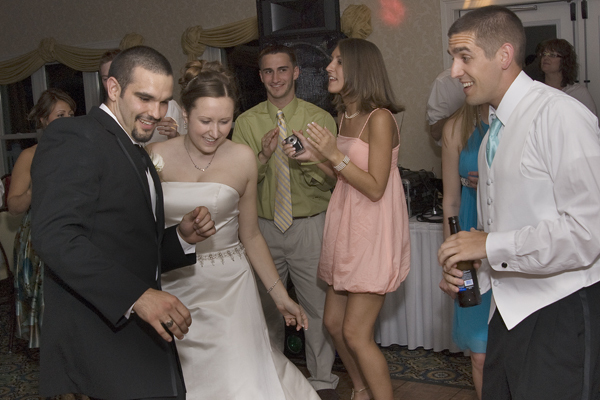 From New Bedford to Plymouth, Scott has been the voice of local radio and the DJ for Weddings, Corporate Events, Parties, or Any Special Occasion.